Video Watermark Remove is a professional tool to remove watermark and logo from an existing video. With this tool it’s easy to remove a transparent watermark, company logo, text watermark, embedded subtitles and even a specified object. 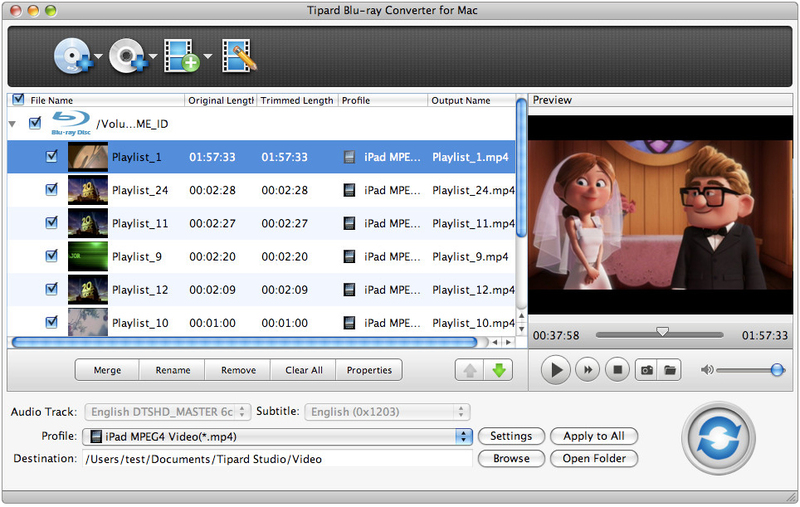 This product is the professional media tool to turn M2TS files to DivX, MP4, AVI, 3GP, MPEG, FLV, etc. 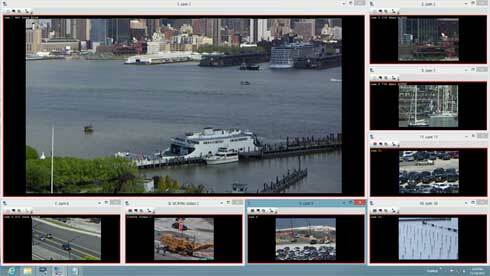 and high-definition formats (H.264/MPEG-4 AVC, AVCHD, HD WMV, TS). Moreover, this software also works as common video tool and Home DVD tool for you to change Home DVD and video files to any others, with the fast speed and high quality. Apart from changing video files or M2TS files, it can also create and transfer iPod/iPhone files with the iPod Transfer, for it can change Home DVD and any video to iPod/iPhone MP4, H.264, MP3, AAC video/audio files. Backup iPod/iPhone movie/music/photo to computer and transfer local files to iPod/iPhone devices. 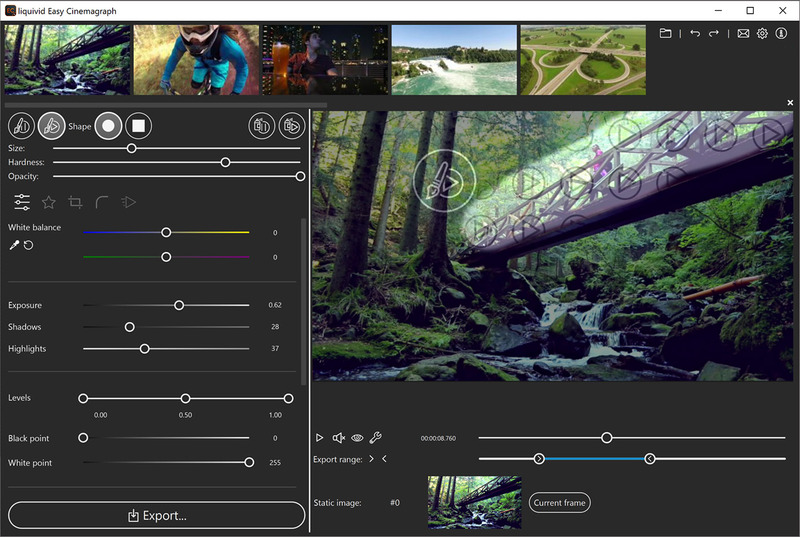 For you to the exact files, this product provides you more valuable editing functions like effect, trim, crop, watermark and join for you to recreate your output files. March 1, 2018 Multimedia & Design, Software, VideoWonderFox Soft, Inc.
Want to enjoy a complete movie night with your family instead of waiting for a long time for conversion? WonderFox DVD Video Converter is your best choice. It provides one-stop total solution to rip DVDs (released by Disney, Paramount, Sony, etc), convert video, download online video, edit and play movies/video with excellent performance. It supports the newest NVIDIA CUDA, Intel Quick Sync, multi-core CPUs, batch mode and unique encode technology, which makes the conversion speed 30-50X faster. What?s more, it adopts Variable Bite rate (VBR) which offers better quality in a smaller file size. You can even use the DVD and video converter to easily download online video from YouTube, Facebook, Vimeo, Liveleak, Metacafe and other popular video websites. 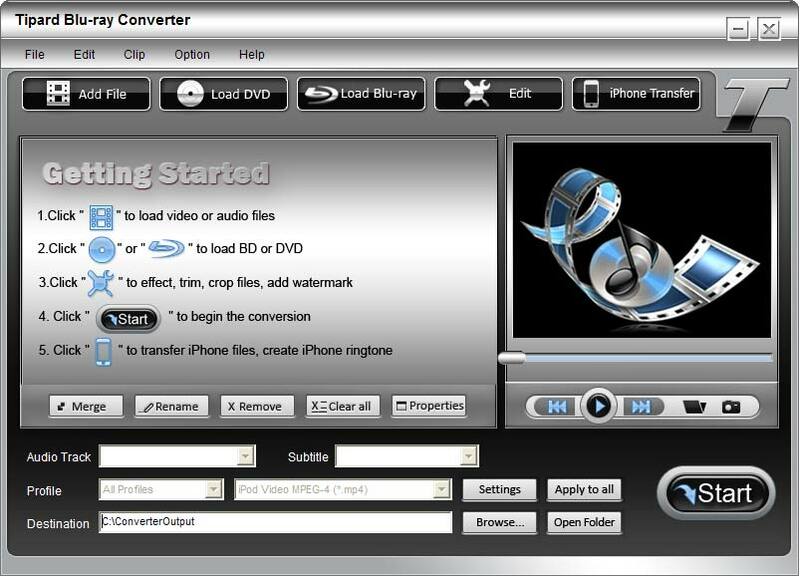 Furthermore, a DVD video player is built-in, which can be used for playing almost all kinds of audio and video files, even DVDs and HD video. This professional program offers the best free trial experience – Long-time unlimited conversion without putting any watermark on output files.